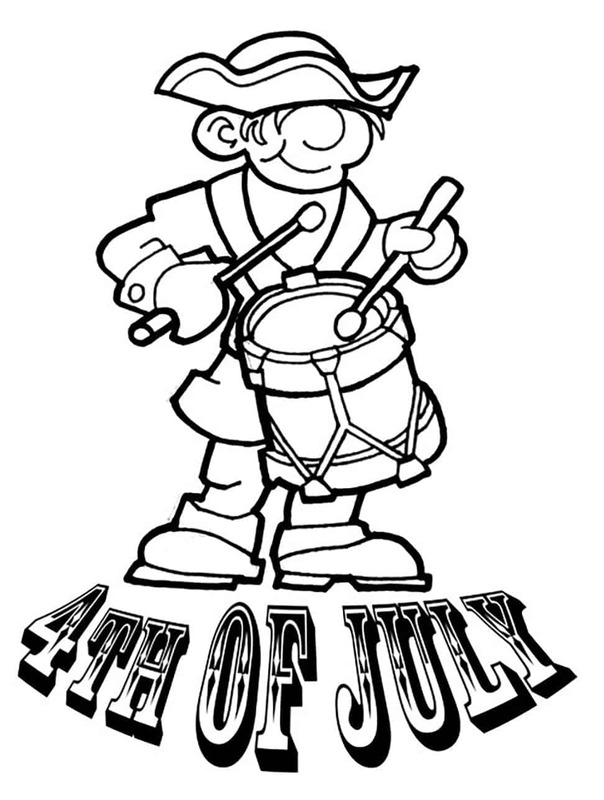 Fourth of July, or Independence Day, is a patriotic holiday that honors the independence of the United States. 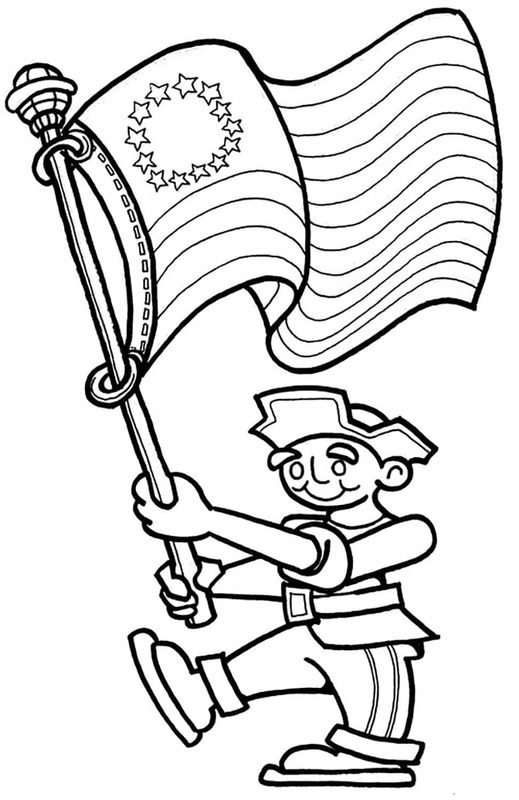 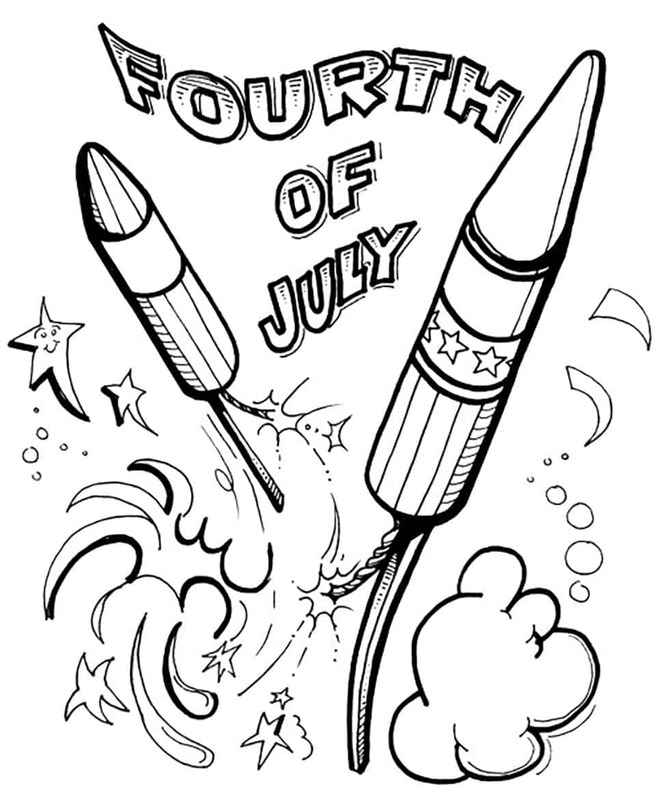 Kids can have fun on the Fourth of July coloring in these free 4th of July coloring pages. 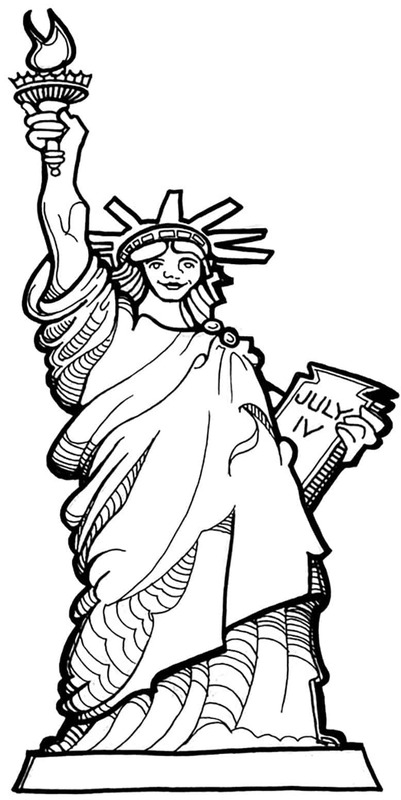 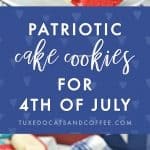 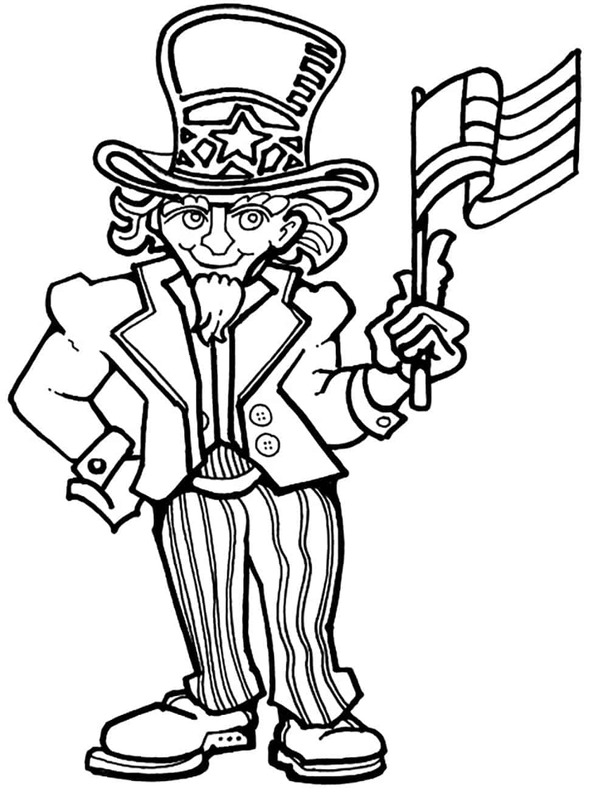 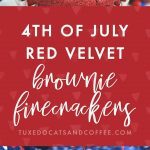 We have coloring pages of Fourth of July celebrations, Uncle Sam, 4th of July fireworks, the Statue of Liberty, the American flag, and more. 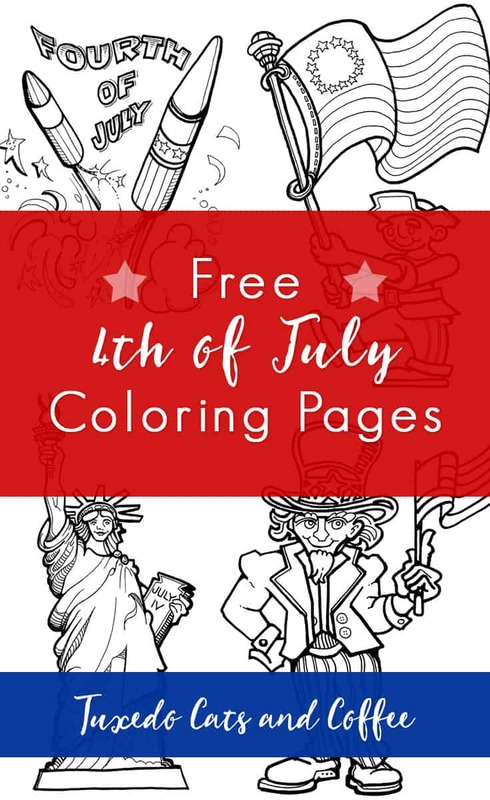 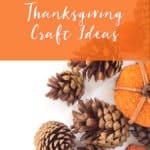 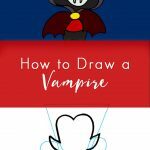 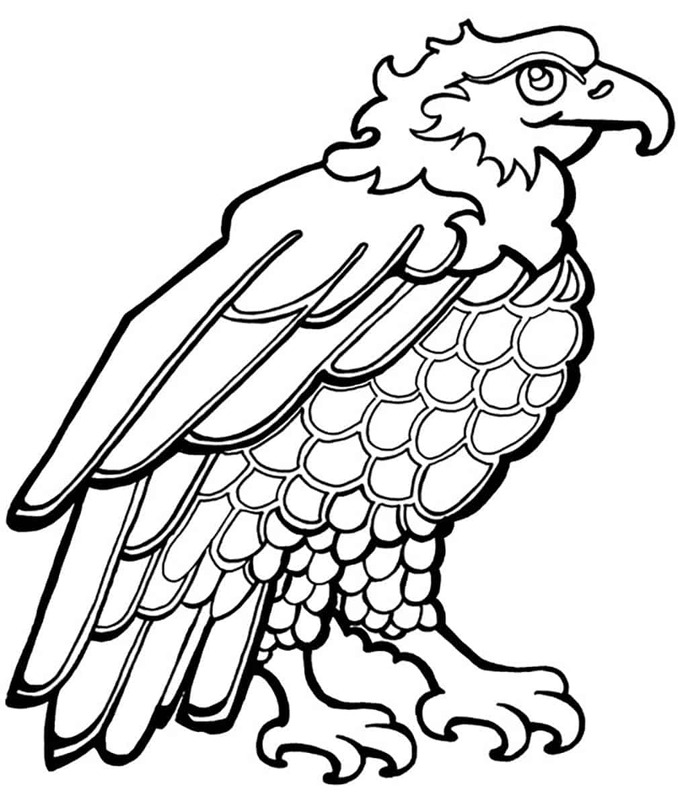 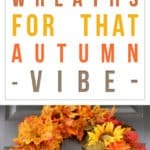 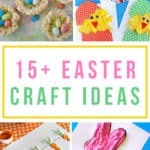 All coloring pages featured on this page were drawn by my talented Dad, who you can find online here at 10,000 Drawings.